Online registration is now closed. To register by phone, call the GIA office at (206) 624-2312. To make a change to an existing registration, click here. In order to receive the group discount, all participants from the same organization must be registered together on the same registration. We recommend registering all participants in your group at one time. If you wish to add additional participants after your registration is complete, you must log in using the password you designate for this account and add them to the existing registration in order to receive the group discount. Special conference rate: $194.00. For reservations, call the Hotel ZaZa Reservations Line at 888-880-3244. Be sure to specify the GIA conference rate code: “Grantmakers”. After September 20, 2014, conference fees are non-refundable. If you have already registered, you may log into your registration profile if you wish to cancel or make changes to your registration. In keeping with GIA’s commitment to sustainability, we will no longer offer a resource table for distribution of materials at the GIA conference. GIA regularly provides current reports, research, and materials of interest and relevance to the GIA membership on our website news feed. We ask that you email links or digital copies to steve@giarts.org for consideration for inclusion in the GIA news feed. Thank you! 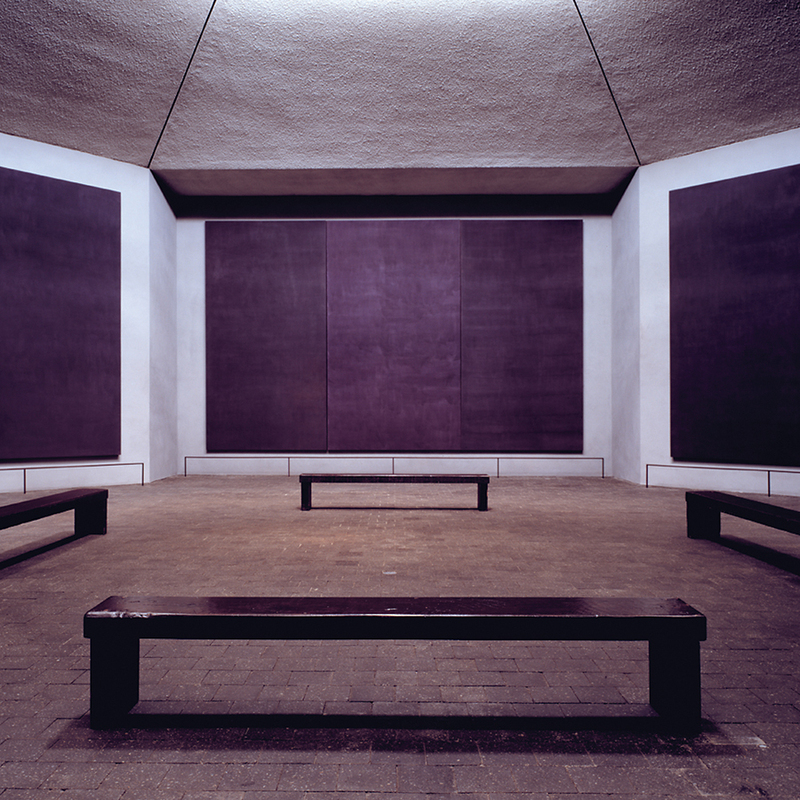 Mark Rothko was commissioned by the de Menils to shape and control a total environment to encompass a group of fourteen paintings he especially created for this meditative space. Photo courtesy of Greater Houston Convention and Visitors Bureau.